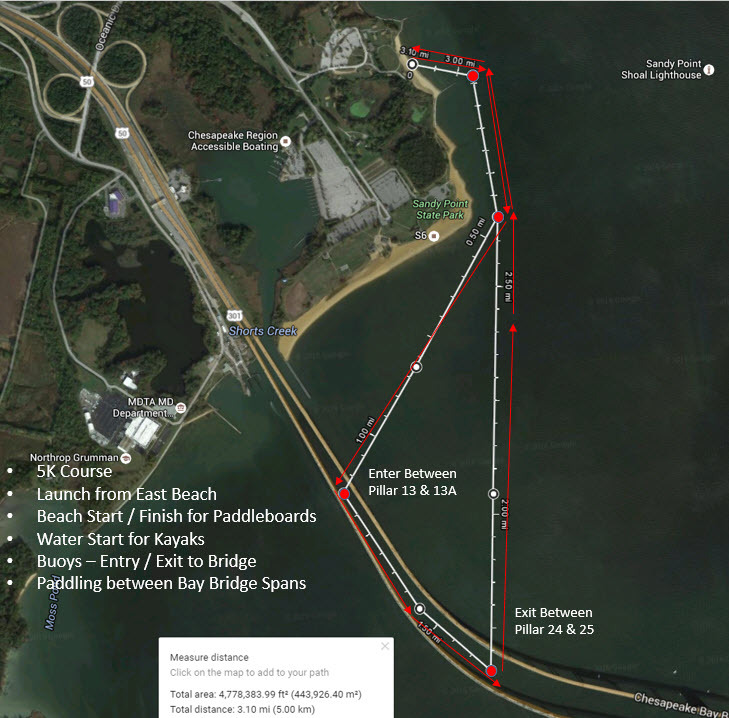 Bay Bridge Paddle - ABC Events, Inc.
Paddling any part of the Chesapeake Bay waters is a thrilling experience and launching from Sandy Point State Park is no different. With a beautiful sandy beach on the Western Shore of the Chesapeake Bay, you are provided with expansive views overlooking the Bay Bridge. This race will bring together all levels of paddlers to share in a day of camaraderie and fellowship. Each race will present a different experience and challenge, the bay’s shifting conditions add to the fun as racers can experience anything from flat water glides to gusty winds and unpredictable swell and tides from the wind and current. The Elite Crossing will challenge racers with a high level of fitness and paddling experience; racers with less experience or conditioning can enjoy the Intermediate Paddle or the Recreational course closer to shore. In addition to these races, there will be other memorable events to entertain everyone, and with the generous backing of our sponsors, there will be prizes and cash awarded! 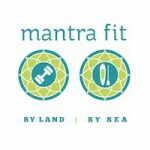 Awards will be presented to the top three finishers in the elite race with ten (10) or more participants in a class: 14′ Men’s paddleboard and 12’6″ Women’s paddleboard classes will receive the highest payout of prize money. Awards ceremony will take pace shortly after the races have completed. All race participants receive a commemorative T-shirt and a carb-loaded breakfast to help get you energized for the race. When you return from the race and are ready to refuel, you will also receive a complimentary delicious, fresh, healthy lunch package. There will be other breakfast and lunch food items for sale for all attendees during the event. This year’s clinics are currently TBD. We will provide details when they become available. The Bay Bridge Paddle proudly supports the Foundation for Community Betterment. Check out our video of the 2018 Bay Bridge Paddle! *Be sure to carefully review Race Information and sign appropriate waivers. In order to participate, you must sign waivers online or bring printed, signed waivers to the paddle event. Pick up your racing packet, breakfast and lunch meal tickets, official Bay Bridge Paddle racer shirt, and check out some last minute items and offers by some of our partners who will be onsite to answer questions and provide some give-aways. Can we register the morning of the event? No, admission to the event is by pre-registration only. Day of Registration is not available. Are paddleboard and kayak rentals available? Please contact us at info@abceventsinc.com with the subject “paddle rental” if you are interested in renting a paddle board or kayak. Paddle board prices range from $40 – $60, depending on the type of board you wish to rent. Kayaks prices range from $50 – $80. 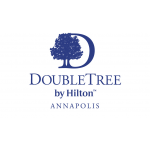 The official hotel sponsor for the 2019 Bay Bridge Paddle is Doubletree by Hilton in Annapolis. Click here to get a 15% discount while rooms are still available. Conditions may apply. Are you sponsoring any clinics? Yes, we will be sponsoring 2 clinics with Pro paddlers. Both clinics can be registered for at paddleguru.com. Both clinics will be held on Friday, June 1st at Sandy Point State Park. 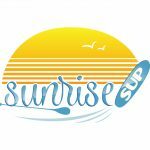 Do you offer any discounts on Stand Up Paddle board purchases? 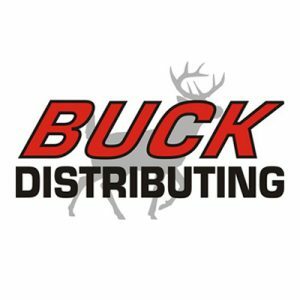 We are working with our sponsors on discounts and will pass any along that we receive. Please stay tuned. Refunds are allowed more than 10 days from the event. We are not able to process refunds less than 10 days from the event. Are spectators allowed at the paddle? Spectators will be allowed in the spectator area. There will be food/drinks available for purchase for spectators as well. Entry fee covers cost of the race. In addition, each racer will receive a racing t-shirt, breakfast and lunch. Does it cost to park at Sandy Point State Park? Yes, Parking is $5 per person for Maryland residents, and $7 per person for out of state residents. Each participant will be sent a parking pass for one car only that can be used for that racer. Can anyone do the Elite Race? The elite race is an 9 mile race for Elite paddlers with the skill and fitness to complete this endurance challenge; racers should have significant experience in diverse, challenging open water weather conditions and completing long distance races. Are only Stand Up Paddle boards allowed? No. We have many classes for paddling, including SUP, Prone, Surfski, and Sea Kayak, depending on the particular course. How much does it cost to paddle? The race will take place in the morning with start times between 8:00 and 11:00 (weather dependent). We will update these times as we finalize the schedule. I now have a scheduling conflict. Can I get a refund? Refunds are allowed more than 10 days from the race. Within 10 days, there will be no refunds. Please contact us to process your refund. Is there transportation back from the eastern shore to Sandy Point? 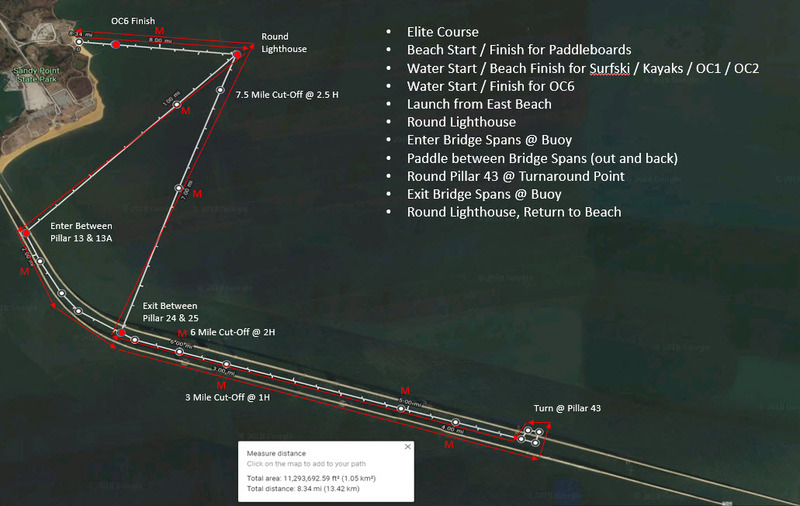 The Elite Race is out to the eastern shore, around a bouy, and back to Sandy Point State Park. No transportation is necessary. Yes. Food will be available for purchase. Pets are not allowed at Sandy Point State Park during the Bay Bridge Paddle. Does everyone have to race or can we also join to just paddle and be a part of the fundraising event? We will have lots of fun land and water activities the day of the event. We do have a recreational course that anyone can paddle. It is a less stressful and fun paddling experience. We may have other board demos at the event as well, so we hope you will come out and join us! Where can people get paddle gear like PFDs and hydration packs? We are currently working with sponsors and should have more information shortly. Where can people buy groceries? Breakfast and lunch items will be available for purchase on-site for spectators (Breakfast and lunch is included in event price for racers). Groceries can be purchased off-site from our sponsor, Fresh Market. What great local restaurants can you recommend? 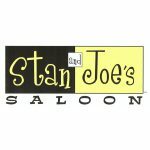 We recommend Naval Bagels and Stan and Joes as sponsors of ours. However, there are many wonderful restaurants in the Greater Annapolis Area. 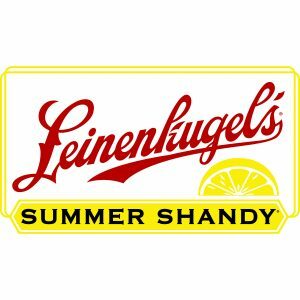 Are there vendor spots available? There are a limited number of vendor positions available. Please contact us if you are interested. Does your event benefit a charity and, if so, can you tell me about them? Yes, our paddle benefits the Annapolis Chapter of the Foundation for Community Betterment. The Foundation for Community Betterment is a national organization dedicated to engaging individuals of all ages in community enhancement by creating an immediate, positive impact on the lives of individuals or organizations that share our philanthropic vision, but who currently lack the means to succeed.